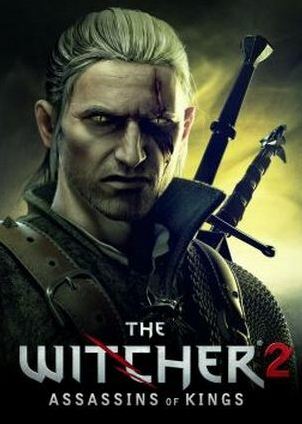 The Witcher 2 Assassins of Kings CD Key serials are now available in the CJS shop for an amazing £19.99 GBP which is heavily discounted from the retail price of £34.99! Our witcher 2 cd keys are currently the best price on the internet – at just £19.99. After your payment you will receive the scanned images of the activation codes immediately after your payment. You can then use the witcher 2 keys in the game installer file to grant you to the full game, single player and multiplayer!